L’Erin Alta is a spiritual mentor for resilient women who have survived a great something and cobbled their lives back together. She is a tour guide through the shadowy places, a High Priestess of sacred space, a deep listener and the soul guide you’ve been searching for. She helps women move from self-actualised to soul powered, in a spiritual journey for warrior souls. 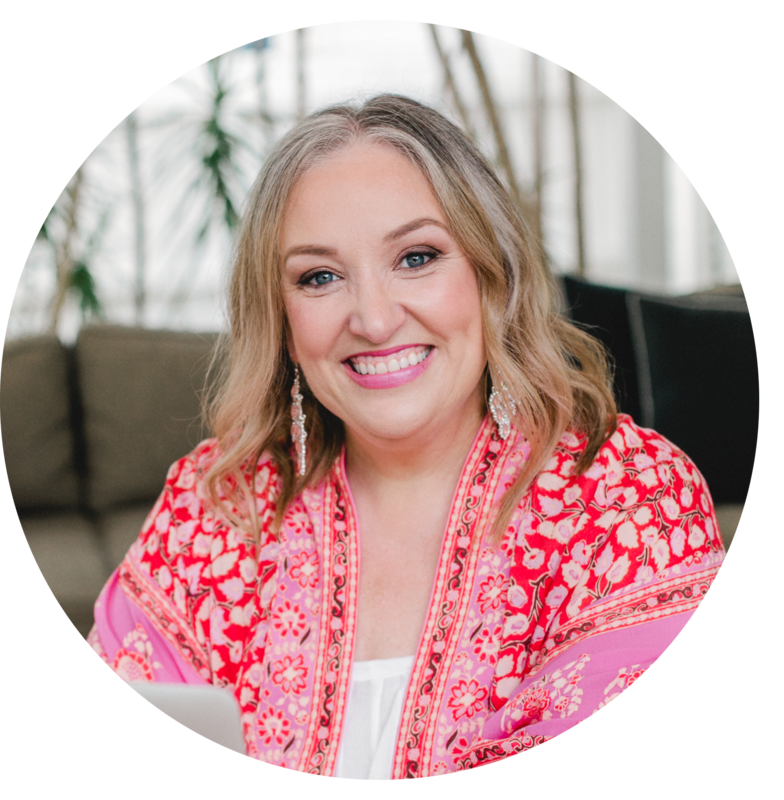 In this beautiful and soul stirring episode of The Priestess Podcast spiritual guide and mentor L’Erin Alta discusses how the owning of a business is devotional practice that (if we want it to) can entirely open up our heart and being. L’Erin also shares the deep and illuminating practice of holding space for someone else, the power of vulnerability as a business owner and what authentic and integrity based marketing truly means. I so love this episode!!! I’m listening right now and am just at minute 9 and constantly saying YES! Thank you Susanne for listening in and YES – it is SO possible to create your business that way. I have mine and clearly so has L’Erin and so if we can do it you surely can too. I appreciate your beautiful words so much and thank you for being a part of The Priestess Podcast sisterhood! I have no idea if you remember me: I’m a former WHG student of you. 🙂 Today, I am working as a freelancer in the field of text and languages – which often makes me think of you, my former French teacher: You and your (French) enthusiasm have influenced me so much back then in school! I’ve been longing to tell you this for some time but never knew how to contact you … until I came across this post of yours. If you would want to reply to me: kontakt@inWorten.com. PS: You’ve started on a coaching business? So exciting to hear!! Wow ,thankyou so much Julie and L’Erin you are both such amazing woman and my new inspirational mentors .This pod cast resonates with my true soulful being ,your true 3 friends ,dark ,light,and love that make you whole .I love that L’Erin spoke of her Angels ascending masters,guides , spirit and God .I was feeling quiet off sorts as they are all apart of my true being ,my daily routines ,my life force .People often ask after a healing with me how I do it .I just say I just get out of the way and allow your guides to speak through me ,to give you the learnings,dig through the darkness and embrace the light.I have experienced all sorts of bullying from a very young age through my beliefs ,rituals etc and was scared to be truly me especially in advertising and my new upcoming coaching business but as I was told the other day .I am a mentor for many,in doing my work ,spread the love .Thankyou Angels , my prayers have been answered and I will being spreading the offerings of L’Erin along with that of Julies for whom I am near a broken record . I’m so sorry for the bullying you experienced as a child Lisa but am so glad to hear that now as an adult you are reclaiming these parts of yourself and letting them shine through you. Life really is too short to not allow our full essence to be seen. Thank you for your beautiful sharing here and being a listener to the podcast. It’s wonderful to have you tuning in. I completely agree, it has to all feel like love and be love, or it just will sit in an empty place in our hearts especially if we are disconnected with our purpose and then we will be distanced from our potential.The healing for ourselves and our clients will be lost. I spent 7 years exploring my internet twist and turn journey and felt like the odd woman out on many occasions, not buying fully into the delivery of my messages as a light worker, which I only discovered this description of me when a colleague addressed me as such this year! I had to go look it up :). I was pleased with my discovery of its meaning. We are blessed to have this internet platform to reach the whole world but mindlessly following the yellow brick road may just lead to frustration and disappointment. Great conversation and podcast Divine ladies. L’erin you are a wisdom warrior with a soul of a prophet ready to teach us and enrich our whole inner being. I look forward to working with you. Thank you, Julie. Thank you for sharing some of your journey with us Marie and for listening in. It’s always so lovely when people share how an episode may impacts them.